Flat roofing is used in many situations. It is commonly used as a water-tight covering for garages, porches and extensions to your home. 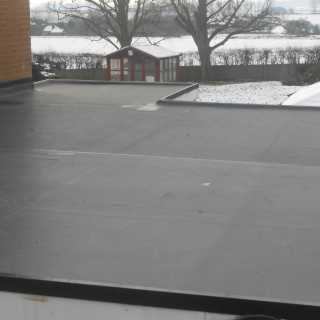 We are experts when it comes to flat roofing installation or repair. 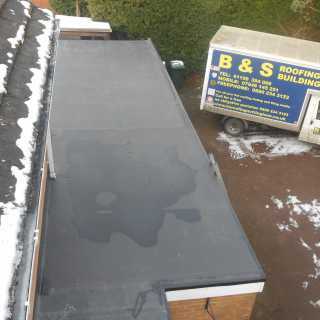 Having your flat roof professionally installed is of vital importance, a poorly installed flat roof can lead to the extreme pooling of water which ultimately damages the overall integrity of the roof. 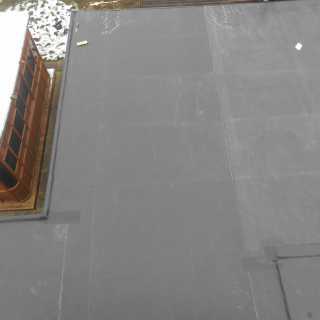 We only use the highest quality of materials, and whilst it is impossible to completely eradicate the pooling of water on a flat roof, we can ensure your flat roof remains water tight and functional for many years to come. We will conduct a roof analysis before any work has begun; our thorough assessment will ensure the structure of your existing roof is sound before work begins. 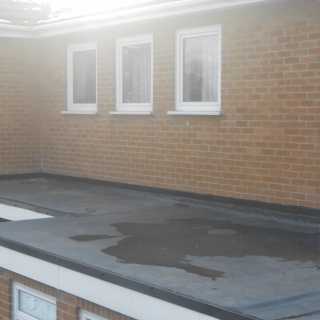 A new flat roof cannot be laid over a damaged one, but it can if there is no significant underlying damage. This will be determined during the course of our analysis. We will discuss your requirements with you before the assessment to help us plan which products would be best for you. With this in mind, our flat roofing systems are constructed using materials that are always great quality, while being affordable. These materials are used in a variety of our flat roof construction techniques. Our experienced team will produce a standard of flat roofing second to none, ensuring you always get the flat roof you need that’s built to last. We will discuss your requirements with you when we assess your roof which will help us to plan which materials would be most suitable and how long the work will take to complete. This means we can provide you with a full quotation, making you are aware of all the costs so you know you will come in on budget every time. So if you’re looking for a reputable roofing contractor for roof installation in the Nottingham area, B&S Roofing are your top choice.